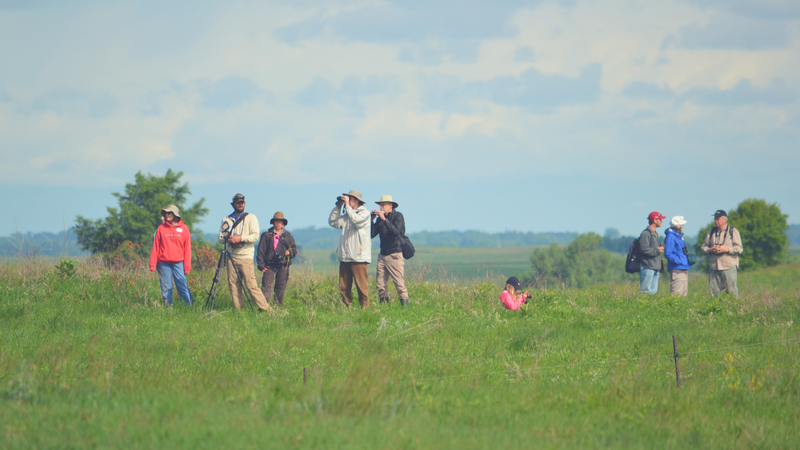 Land Stewardship Project and CURE are excited to announce the date of our next Tallgrass Prairie BioBlitz. What is a BioBlitz you ask? It is a period of time where we gather to learn about the prairie and all that lives there. You will learn about plants, insects, birds, animals, geology, water, soil etc… no experience needed. Lunch is provided with a potluck at the end of the day where we will supply grass-fed meat and you bring a dish to pass.